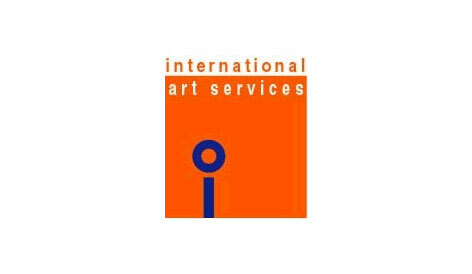 International Art Services (M) Sdn. Bhd. 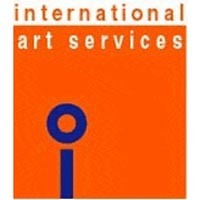 Home/International Art Services (M) Sdn. Bhd.